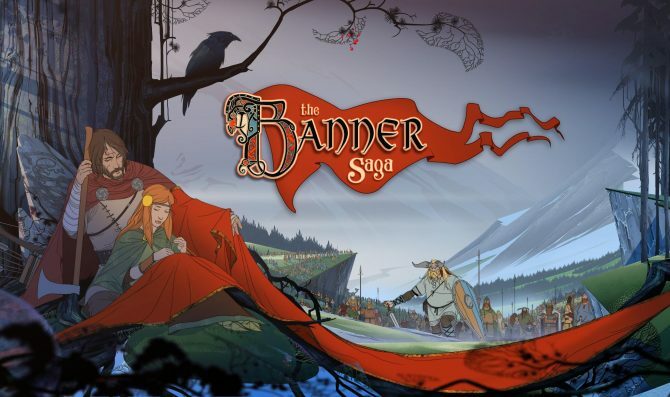 Released earlier this summer, The Banner Saga 3 brought players of the strategy-RPG series its much-anticipated conclusion in a dark and thrilling fashion. 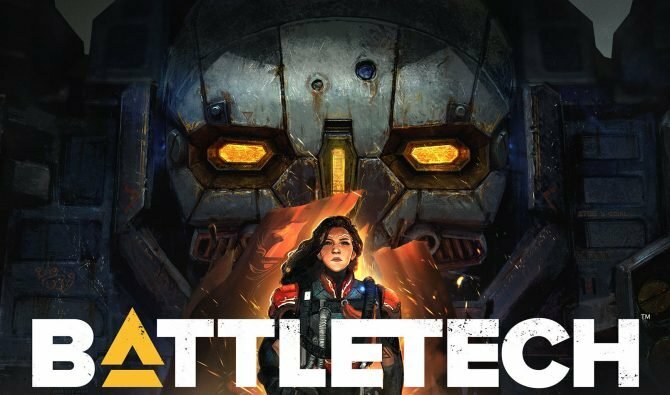 For those dedicated fans looking for some added challenge from the game after its launch, there will now be plenty to look forward to from the release of a new piece of DLC in the form of the wave-based Survival Mode. 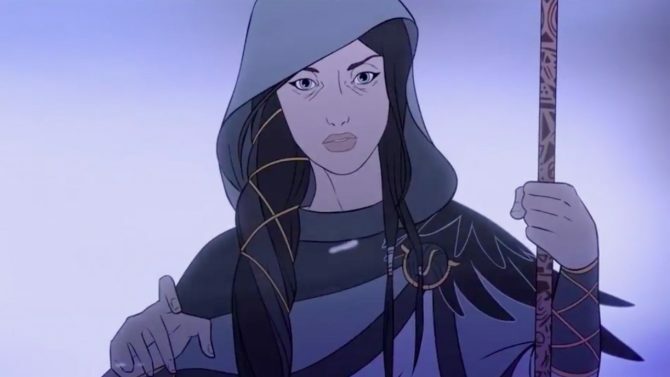 Developer Stoic Studio has announced that Survival Mode is now available to purchase as DLC for The Banner Saga 3, with the mode available for PC and Mac at $4.99 through Steam and GOG. 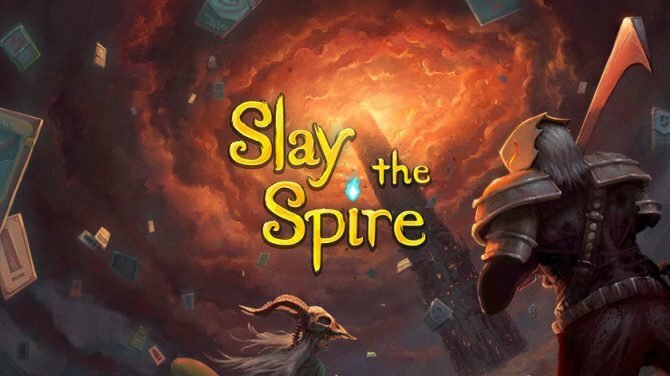 As its title implies, the Survival Mode will challenge players and their parties against oncoming waves of enemy forces. 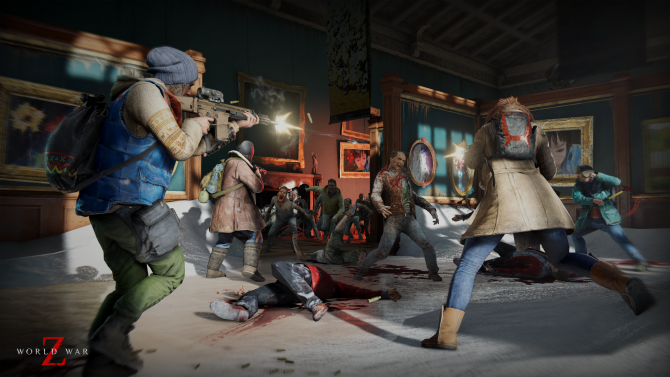 In a trailer released to coincide with the DLC, you can watch several glimpses of the Survival Mode in action, which will appear to encompass 30 waves of enemies that get more progressively difficult. 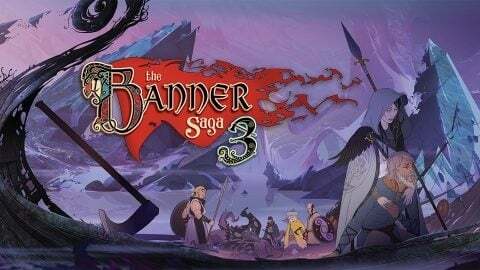 The Banner Saga 3 is available now on PS4, Xbox One, Nintendo Switch, PC, and Mac, and will be coming to iOS and Android later this year. 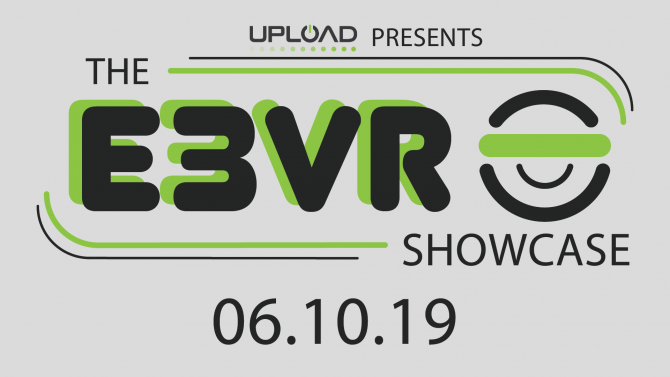 In the meantime, you can check out the new trailer for the Survival Mode DLC below, and you can pick up a physical copy of the game (with added bonuses) through Amazon right now.